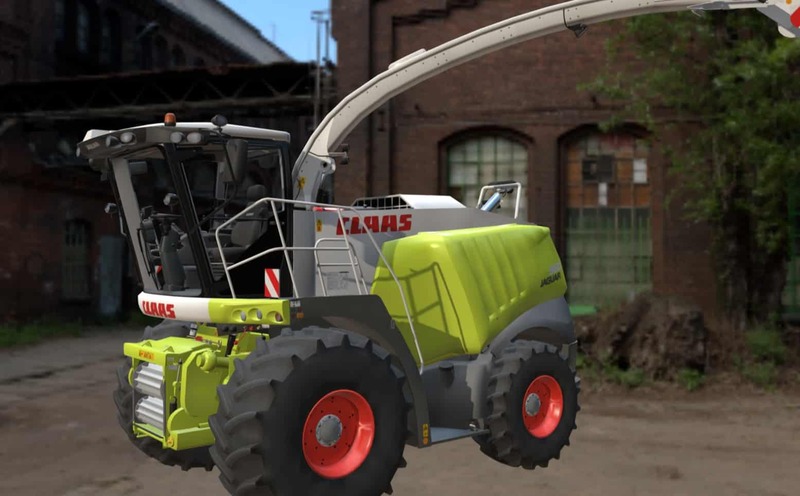 Today we present the biggest member of our fleet family so far: the Claas Jaguar 960. Check it out on Sketchfab! Remember, we’ve only got three days to go on Kickstarter. If you haven’t yet, support us by pledging, and help us reach that third stretch goal! 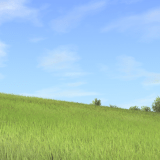 Are you new to Cattle and Crops game? Then you probably haven’t heard about Cattle and Crops Mods. 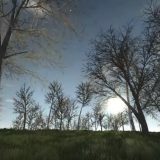 It is a feature which helps to add extra modifications to the game. 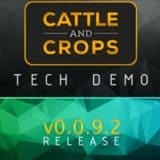 Each Cattle and Crops Mod is unique and accomplishes different needs. You may wonder if it’s a safe option to update your game and we guarantee that it is. In our site you are able to pick every CAC mod you like and there won’t be any regrets because our main goal is to offer you quality.